Our company is committed to promoting solutions of various levels of complexity based on cloud technologies, enterprise technologies on the market. The basis of our technology stack are solutions and components related to CI/CD (Continous Integration/Continous Development). Two factors are fundamental in the implementation of our decisions. The first factor is the desire to use in our solutions the widest possible range of open technologies to optimize the price-performance ratio. The second factor is our desire to implement turnkey integration solutions with the entire range of products necessary for the implementation and use of integrated and hybrid systems. The latter include development tools, control tools, debugging tools, distributed RDBMS/NoSQL/graph database systems, grid systems, various middleware technologies, protection tools, performance monitoring tools, and much more. Below you can find links to the main technologies that we use. Conceptually, they are divided into ready-to-use Applications and integrated DevTools, Ecommerce solutions, Platforms, SemanticsWeb, Based Technologies, Web2.0 tools. We use them, but are not limited by them and can always consider the possibilities of other products at the request of the customer. Technology is constantly changing and improving. The basis for moving forward is open technologies, since it is the basis and foundation of all proprietary solutions at its core. Advertising: We have implemented and are promoting the AYNR Internet channel information collection platform technology based on the means of collecting information, its indexing and visualization. How it works - you can look at demonstrations ( sample1, sample2, sample3, sample4, sample5 ) We are looking for investors who want to participate in supporting the development of technology and implementations for different customers. “Using the AYNR platform, we have implemented several online channels that help us view the latest news in our area of expertise. Make your own blog in a few clicks! AYNR platform helps you put right rules to automate search an information at open sources. 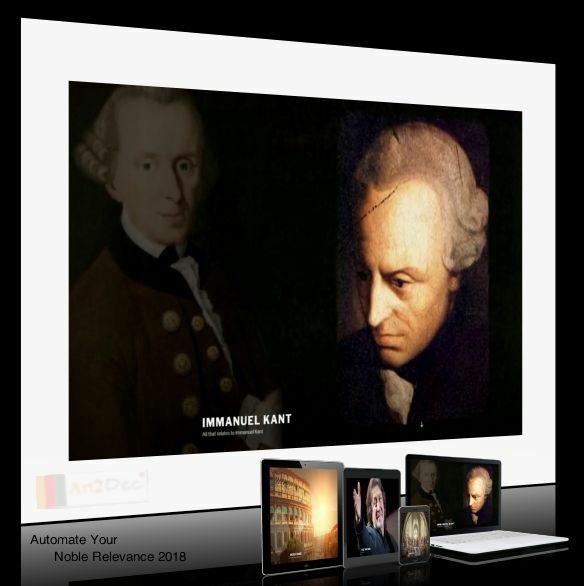 Here is an example of AYNR platform realization for the collection of relevant information and an output in the required format, with indexed search and info collection: The subject of relevant search is an information about Great German Philosopher Immanuel Kant on youtube channels. Also, you can use other sources for relevant search. Make your own blog in a few clicks! AYNR platform helps you to get and automate your noble relevance of information, implement structured output of information to your Internet channel. 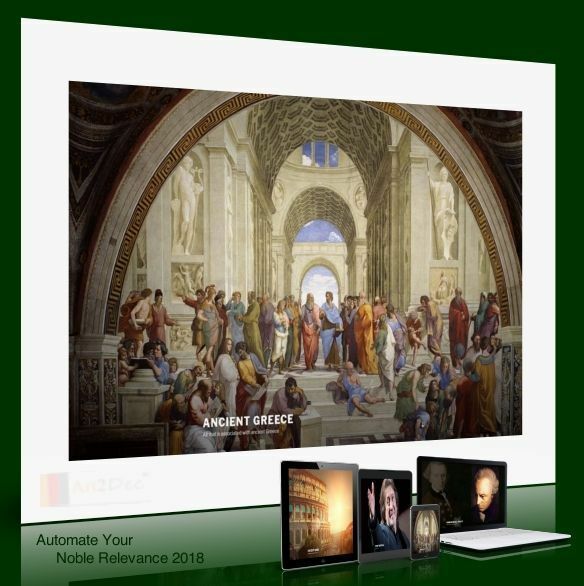 Here is an example of AYNR platform realization for the collection of relevant information and its output in the required format, with indexed search and info collection: The subject of relevant search is an information about Ancient Greece on youtube channels. Also you can use other sources for relevant search. Make your own blog in a few clicks! 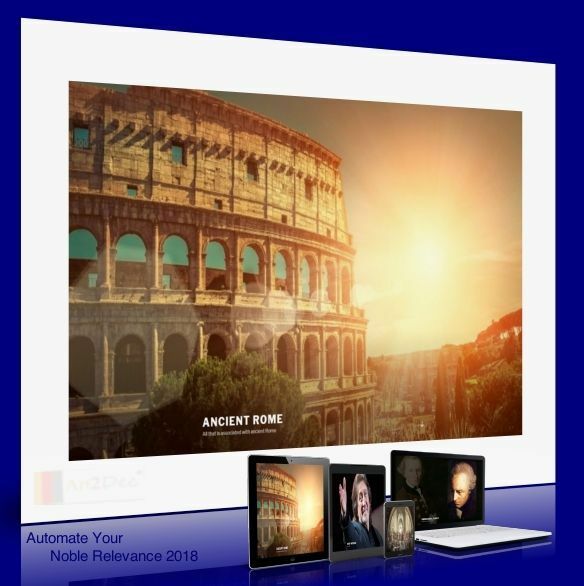 Here is an example of AYNR platform realization for the collection of relevant information and its output in the required format, with indexed search and info collection: The subject of relevant search is an information about Ancient Rome on youtube channels. Also you can use other sources for relevant search. Make your own blog in a few clicks! 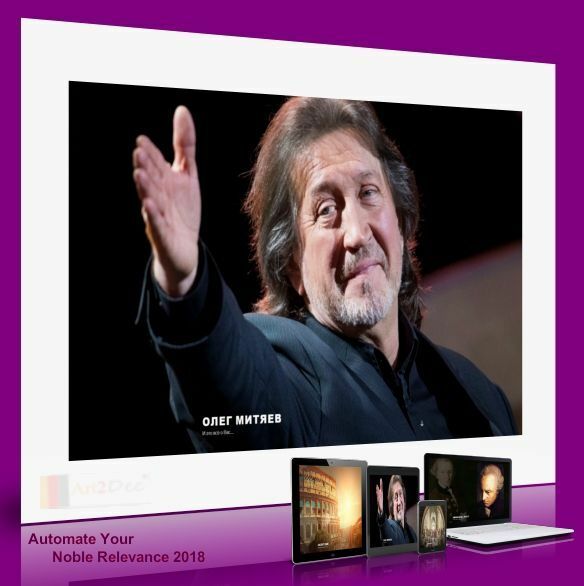 Here is an example of AYNR platform realization cut of the collection of relevant information and its output in the required format, with indexed search and info collection: The subject of relevant search is an information about Russian Bard Oleg Mityaev on youtube channels. Also you can use other sources for relevant search. Make your search fast! AYNR platform helps you to make indexing. Make your search easier and more convenient, according to the information relevance interesting you. Collect information, the system will index it, use a quick relevant search, if necessary, re-index it. Put the sources to search an information based on open sources to get your info based on relevance of information, implement structured output of information to your Internet channel. 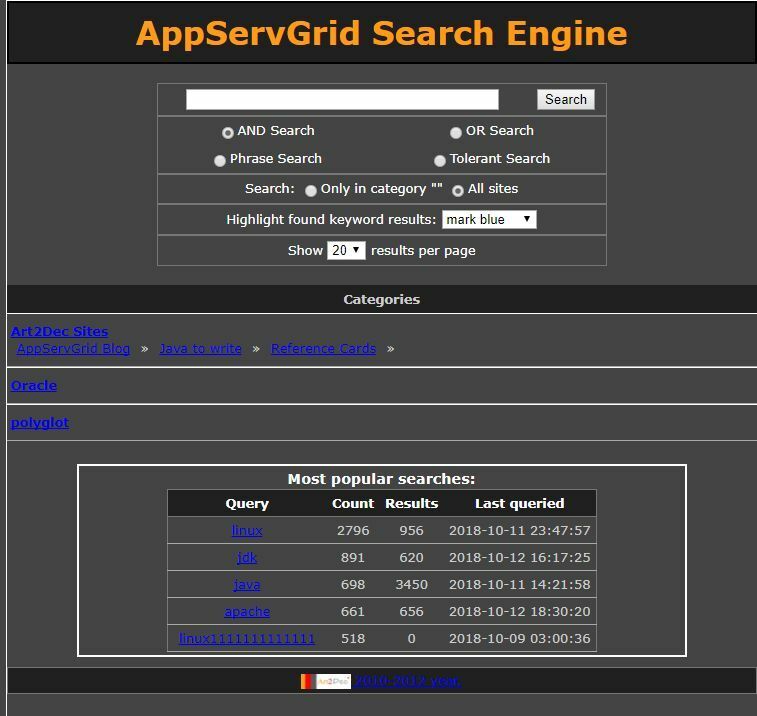 Here is an example of platform searching engine component to use. AYNR is one of the easiest releavance search development tools platform available today. It also gives a freedom to develop as many websites and Internet Channels as you like given the fact that it is an OSS platform completely. MOBILE FRIENDLY - no special actions required, all sites you make with AYNR are mobile-friendly. Output streams of information adapted to their use with mobile devices. Your internet channel will be very use responsive for you and others.You don't have to create a special mobile version of your site, it will adapt automagically. Try it now! EASY AND SIMPLE - cut down the development time with drag-and-drop website builder. Drop the blocks into the page, edit content inline and publish - no technical skills required. Simple rules for relevant search. Try the result! UNIQUE STYLES - choose from the large selection of latest pre-made ready themes, blocks and plugins to realize the internet channel - full support of latest technologies to use, full-screen intro, bootstrap carousel, content slider, responsive image gallery with lightbox, parallax scrolling, video backgrounds, hamburger menu, sticky header and more. Try the result!